This stunning Nomination Cancer charm is crafted from 18ct gold and set on a bed of stainless steel. This charm is the perfect way for the imaginative, protective and sympathetic Cancer to add character and personalise their composable bracelet. Whether buying for yourself or as a special birthday gift, this charm will definitely become a much loved addition to any Nomination collection. https://www.johngreed.com/nomination-18ct-gold-cancer-classic-charm 69499 18ct Gold Cancer Classic Charm https://www.johngreed.com/media/catalog/product/r/a/ra0108_0_1.jpg 18 18 GBP InStock /Women /Women/Charms /Women/Brands/Nomination /Women/Brands/Nomination/Nomination Charms /Women/Gifts/Occasions/Birthday Gifts /Women/Gold Jewellery /Women/Gifts /Women/Gifts/Occasions /Women/Brands This stunning Nomination Cancer charm is crafted from 18ct gold and set on a bed of stainless steel. 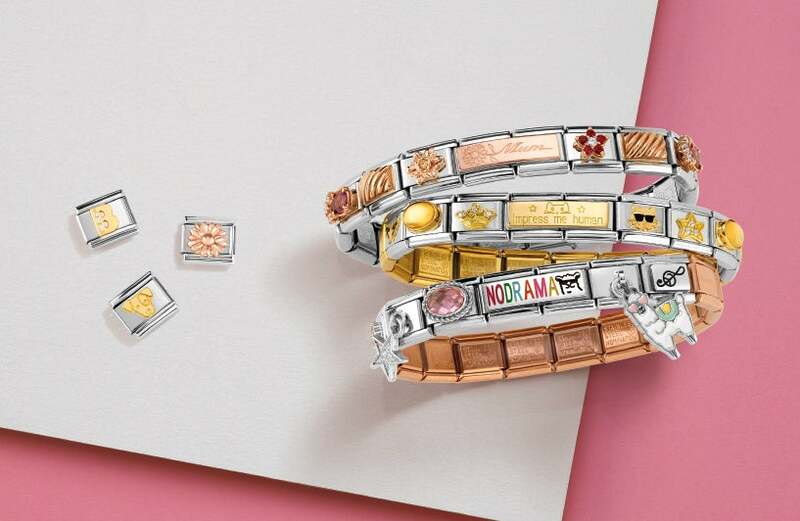 This charm is the perfect way for the imaginative, protective and sympathetic Cancer to add character and personalise their composable bracelet. Whether buying for yourself or as a special birthday gift, this charm will definitely become a much loved addition to any Nomination collection.